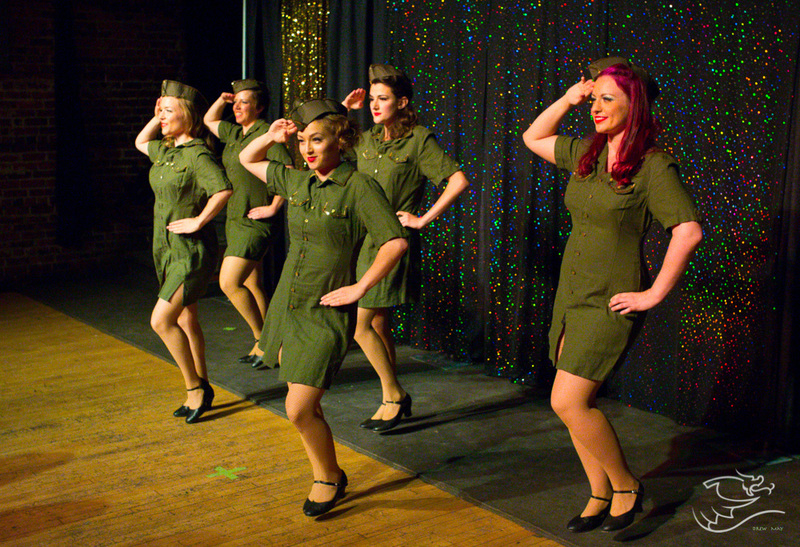 Photos from CCB's showcase performance at the 2014 Vancouver International Burlesque Festival. Photos from CCB's Space Ladies from Planet Elvis production at the 2013 Edmonton Fringe Festival. CCB Presents: The Freaky Geeky Halloween Show at The Starlite Room in Edmonton, Alberta. The ladies of CCB perform for the crowd at the Vogue Theatre in Vancouver, May 2012. Travel to the Vancouver International Burlesque Festival was made possible through the generous support of the the Edmonton Arts Council and the City of Edmonton. AC/DC tribute show, September 2011 at The Starlite Room, Edmonton, AB. Capital City Burlesque performs at the Burlesque Hall of Fame in Las Vegas.